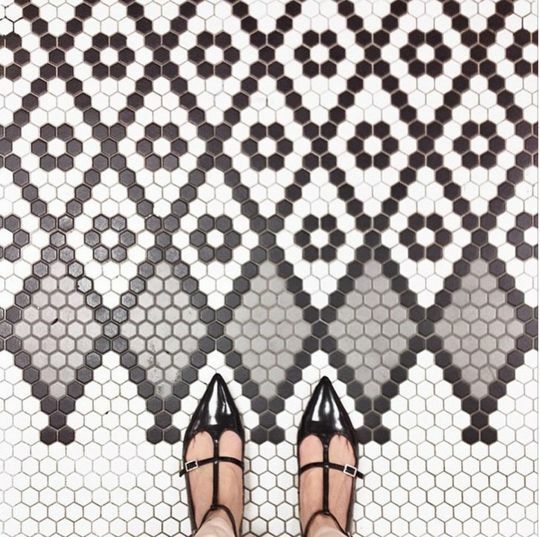 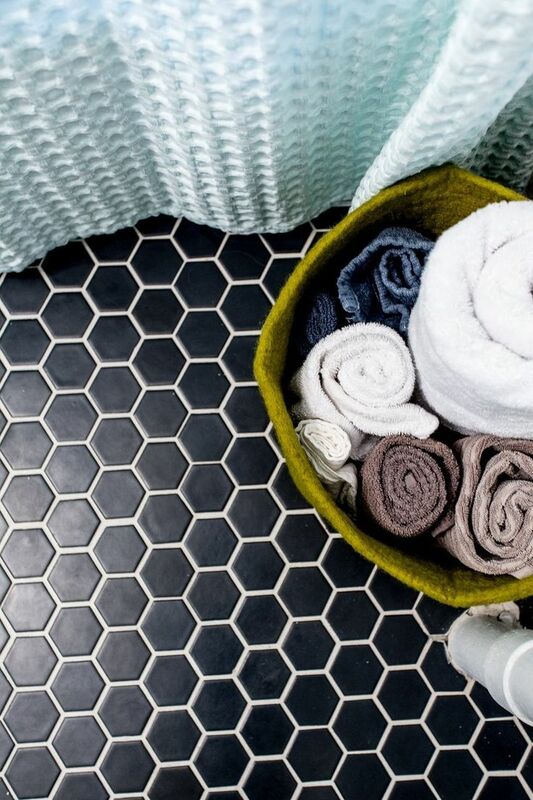 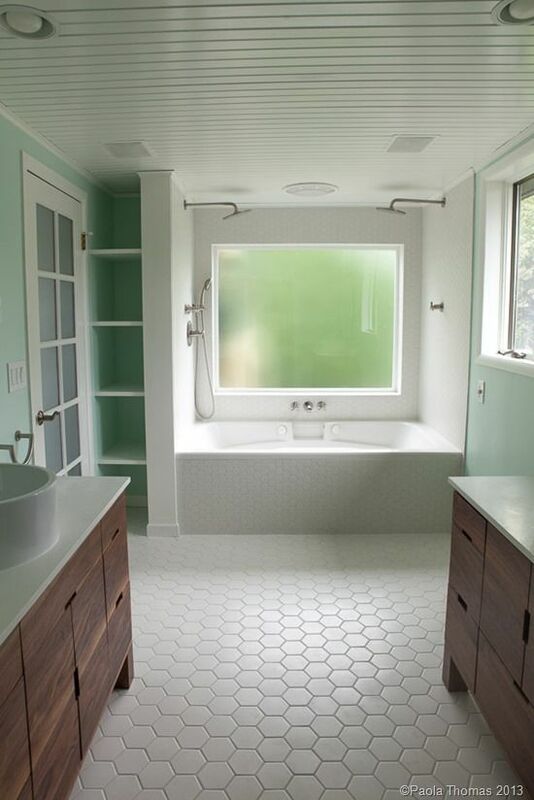 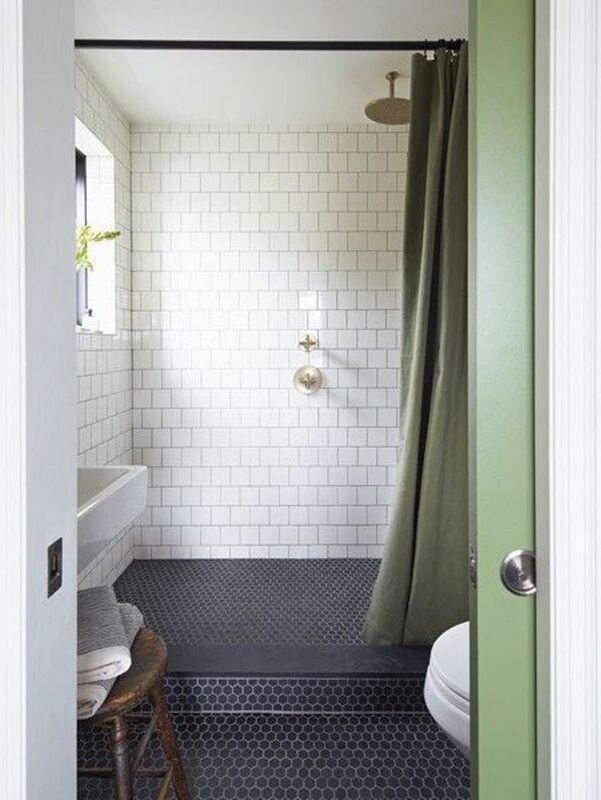 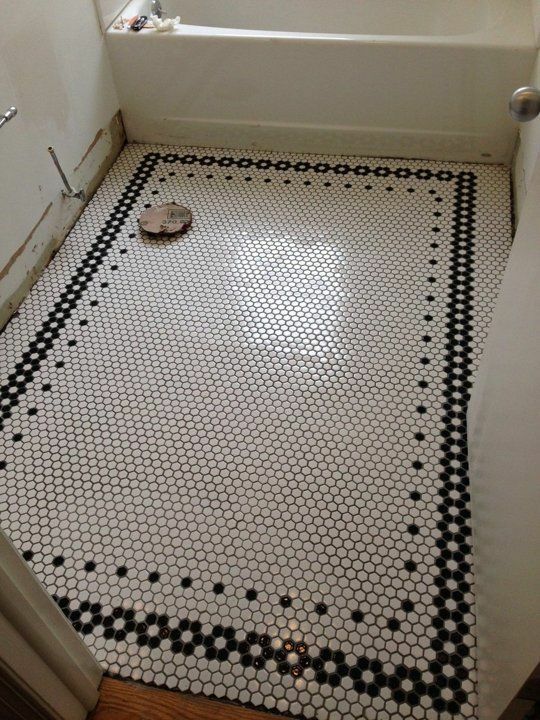 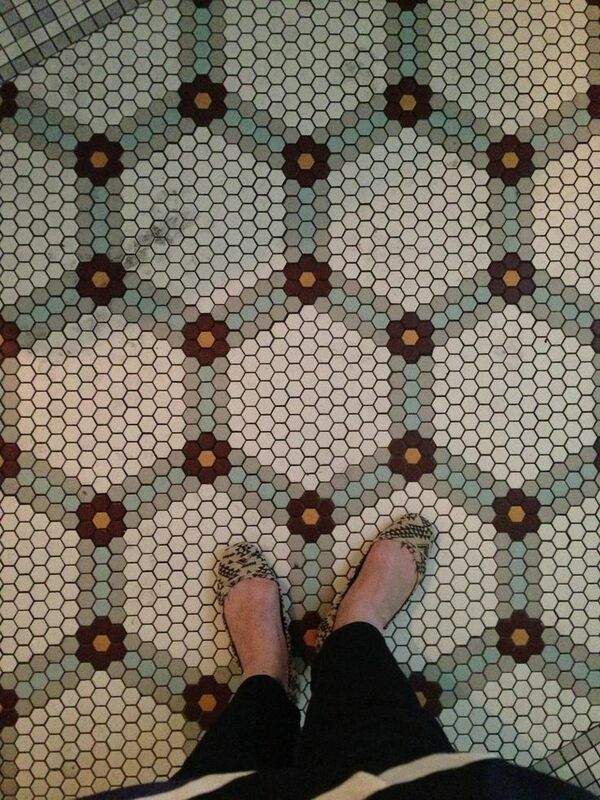 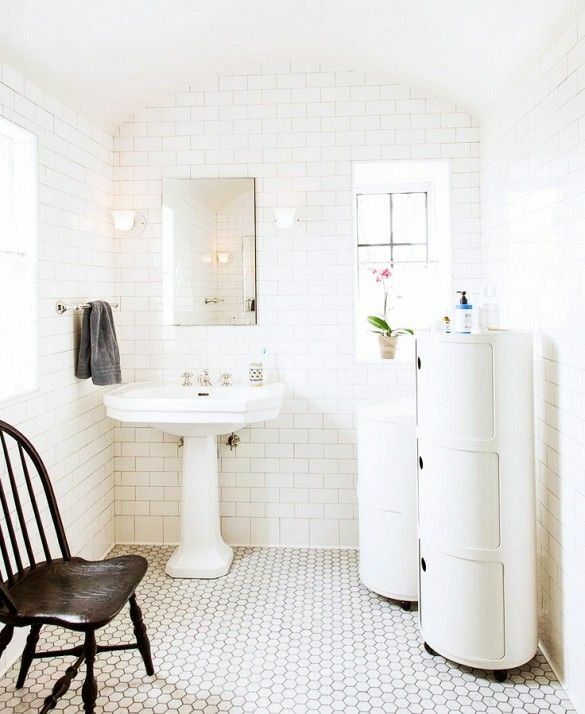 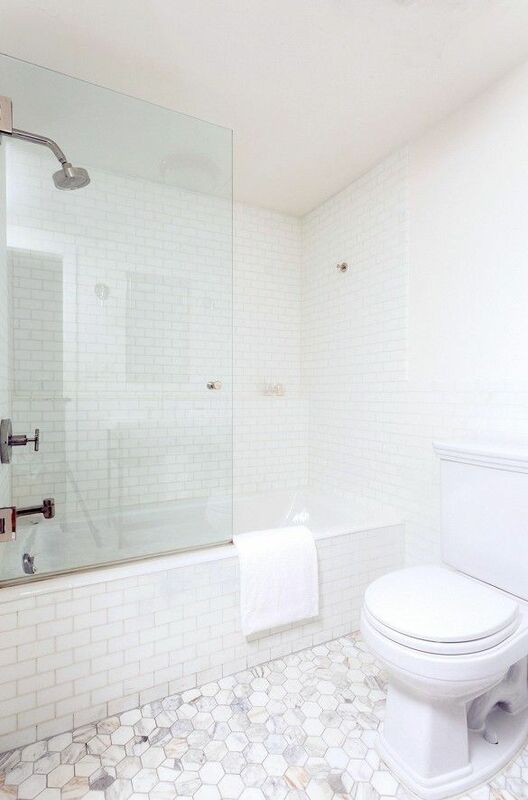 Probably you’ve seen a million times a bathroom floor decorated with hexagon bathroom tile. 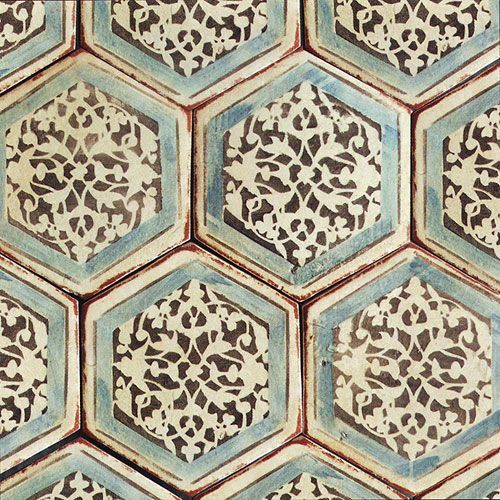 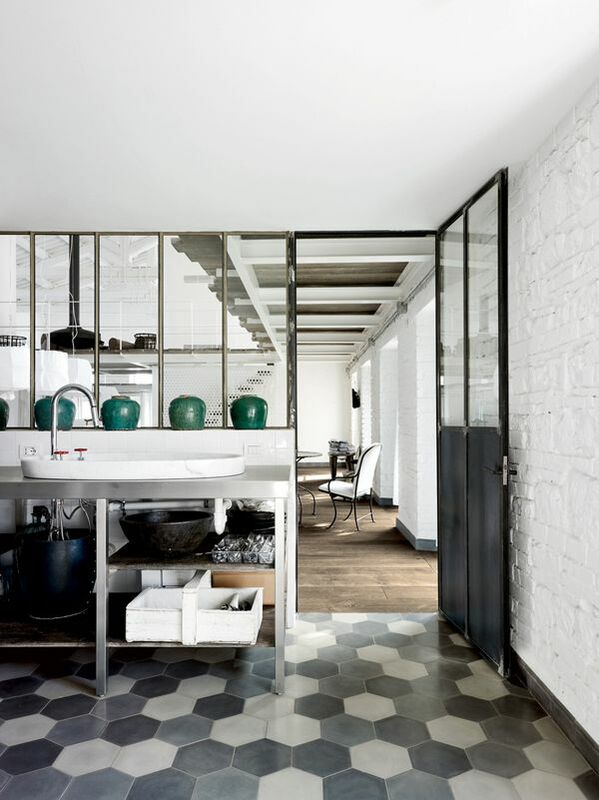 But you can’t imagine how many designs may be created with this tile. 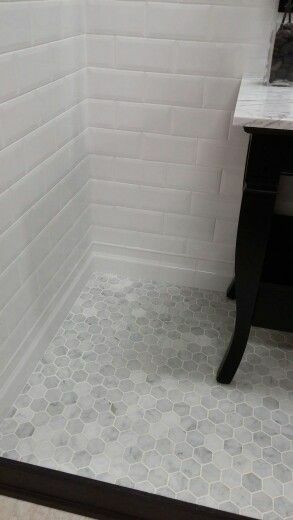 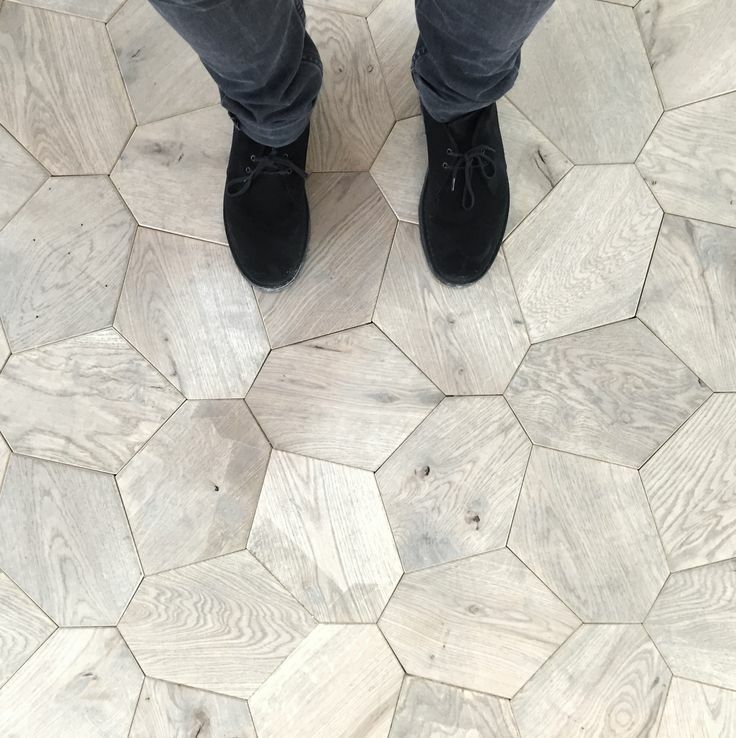 Hexagon tile is very comfortable to work with: there are different sizes of it so firstly you should choose the certain size of the tile you want to use. 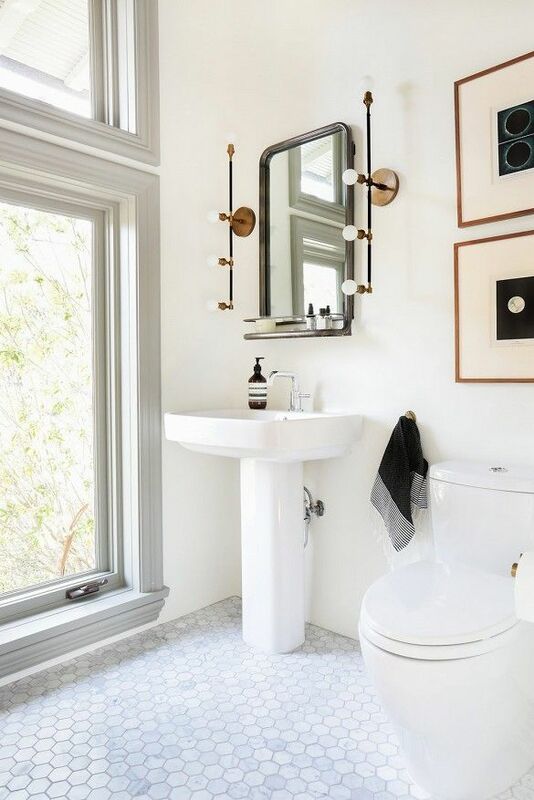 Then you can decide either to put it on the wall or floor just as it is or to think out some unique pattern for bathroom walls or floor. 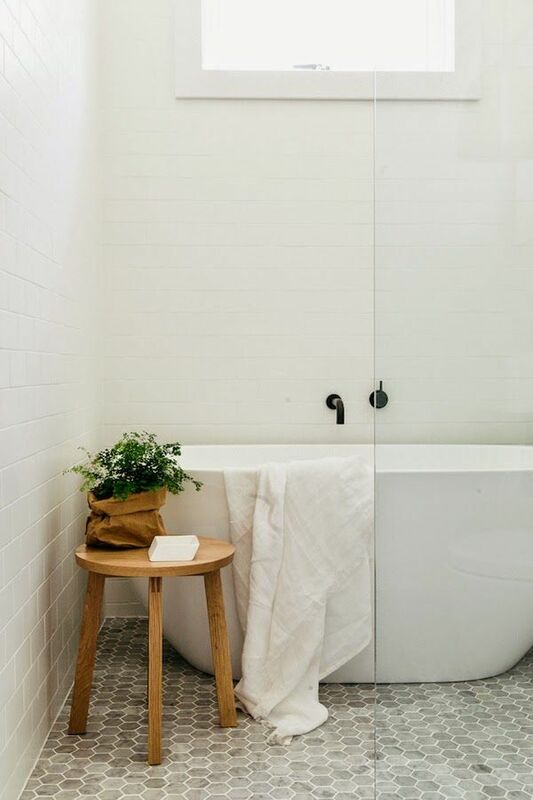 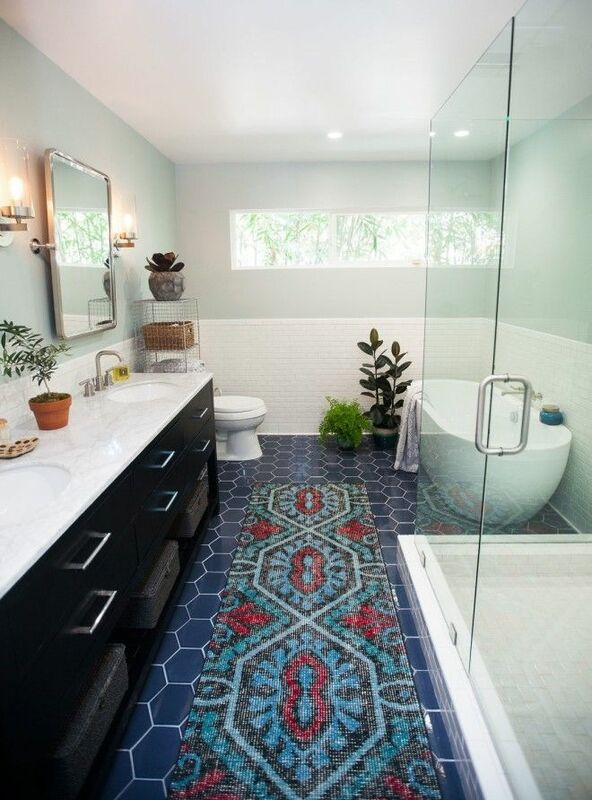 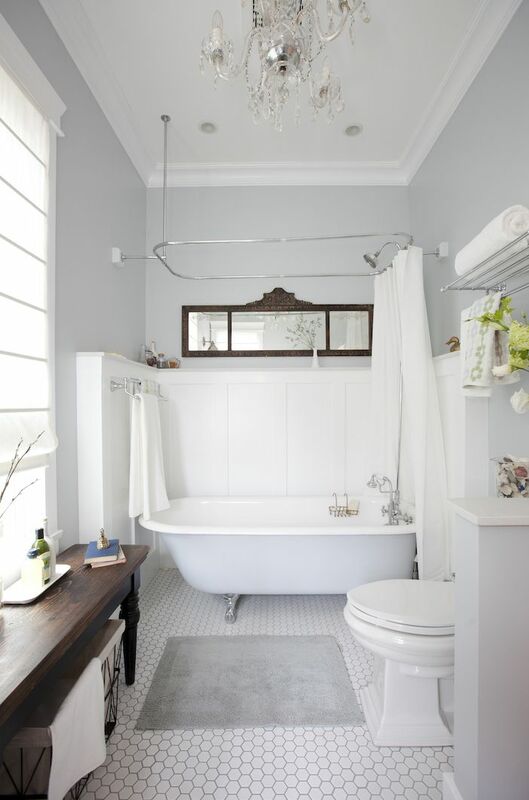 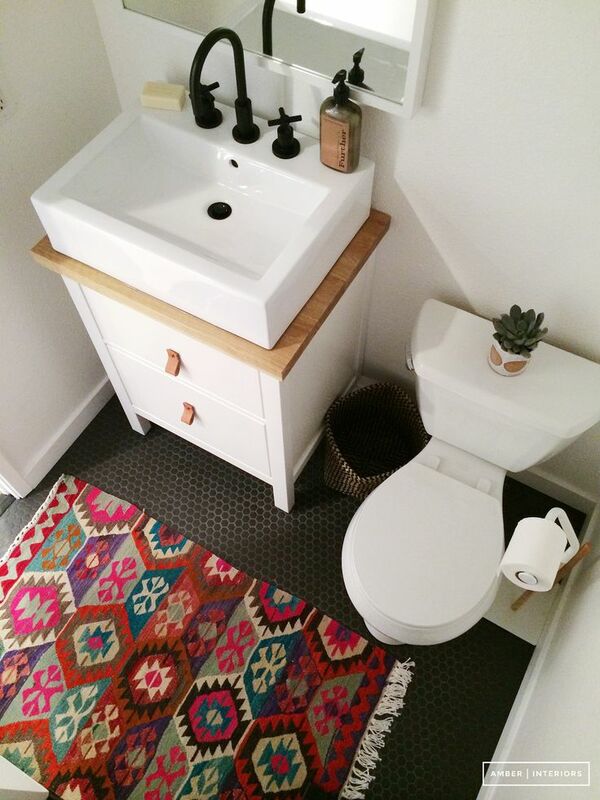 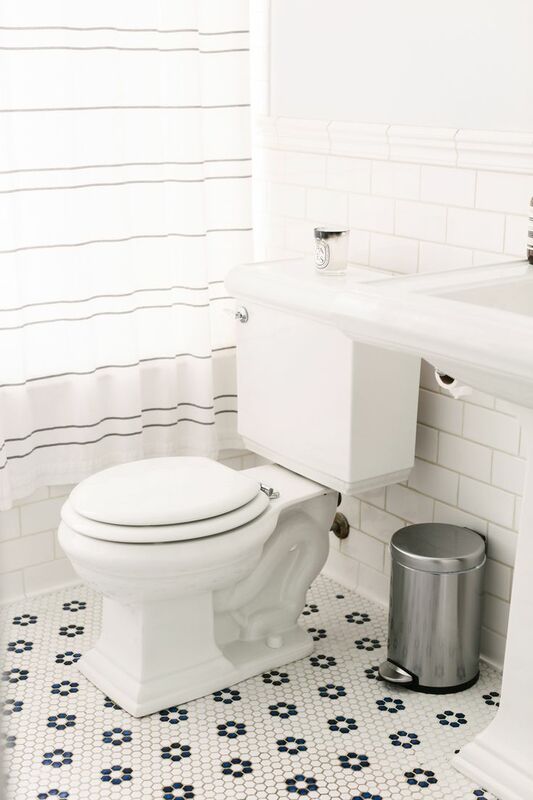 The most frequently used pattern for bathroom floor is the so called ‘flower’: the tiles of the second color form some kind of round flower with tiles of the first color on the background. 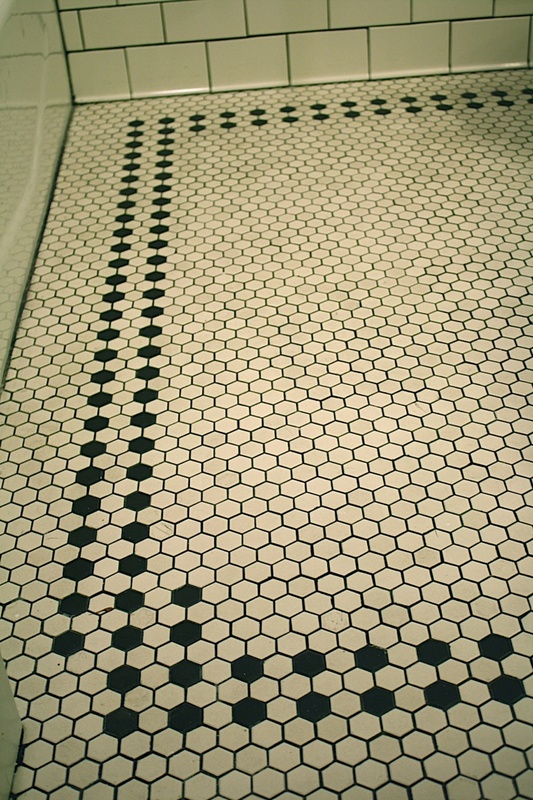 But there are many other designs that can be fantastic. 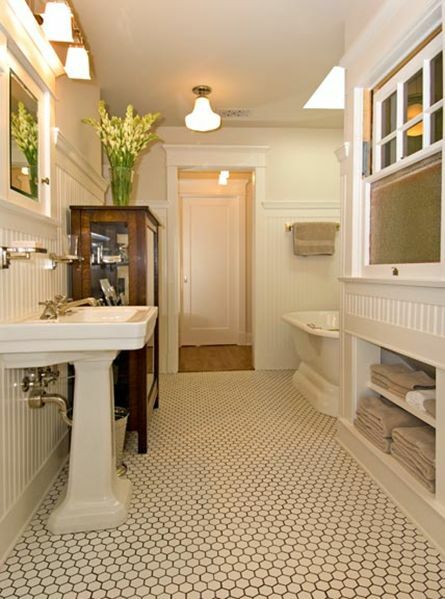 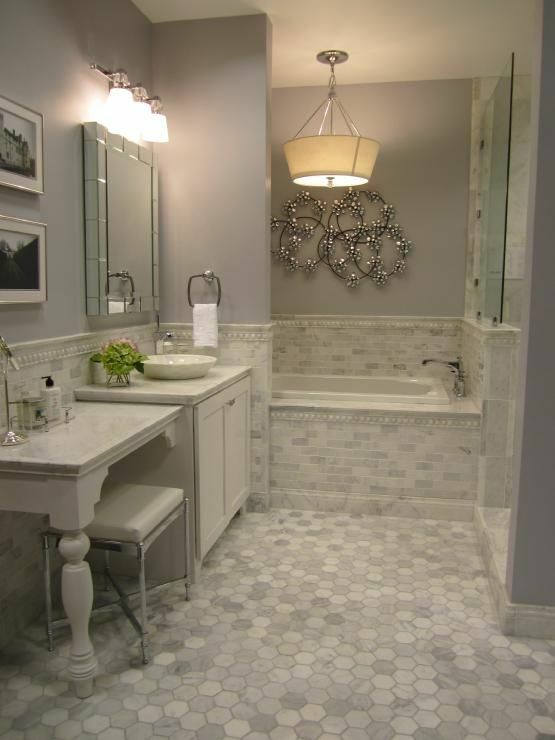 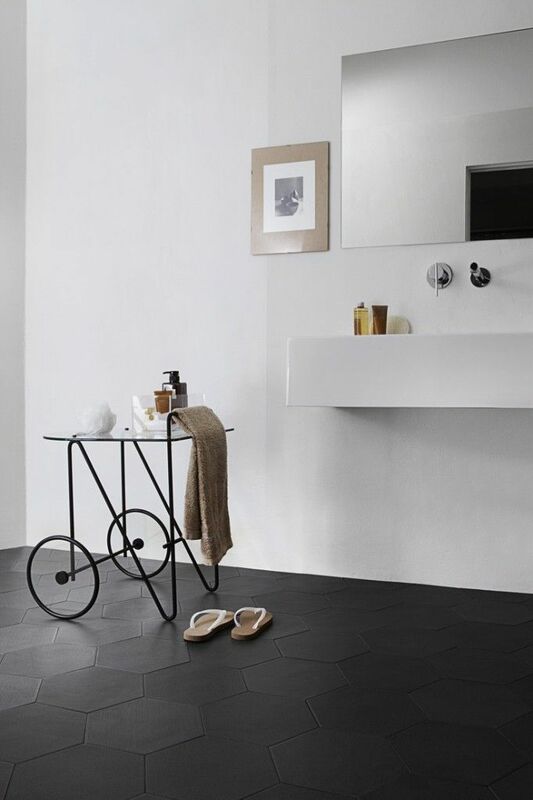 We have a small gallery of pictures for you showing hexagon bathroom floor tile ideas. 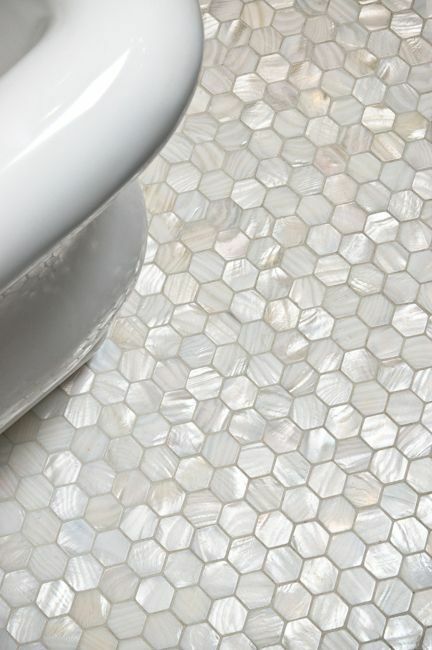 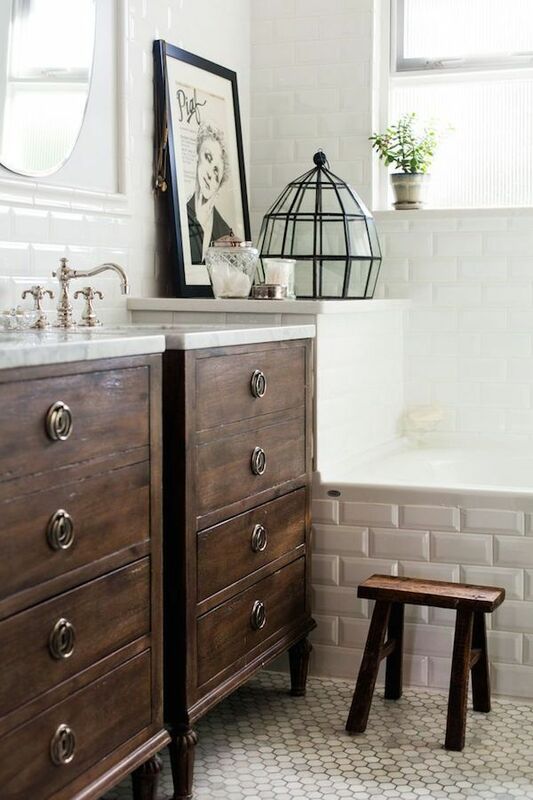 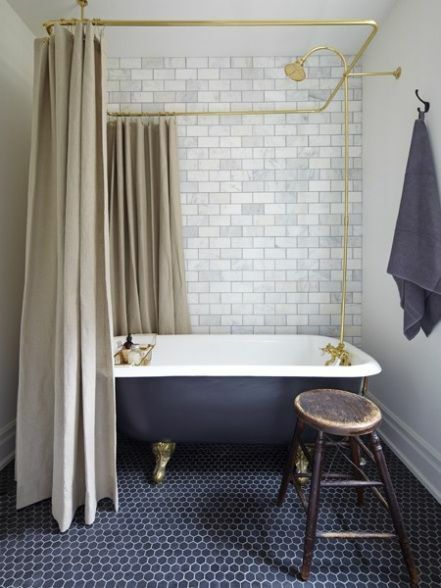 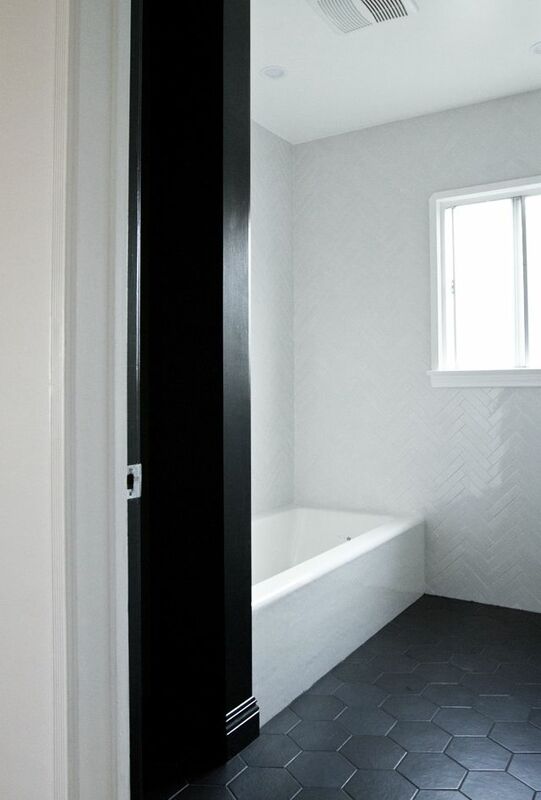 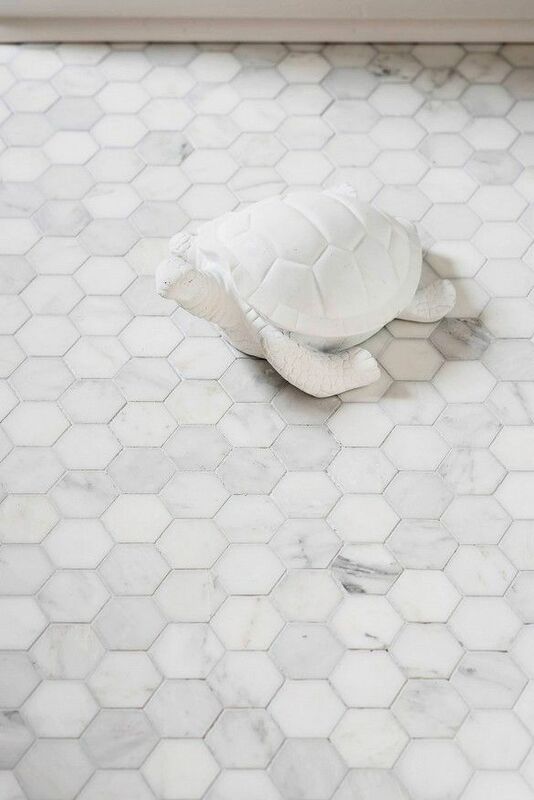 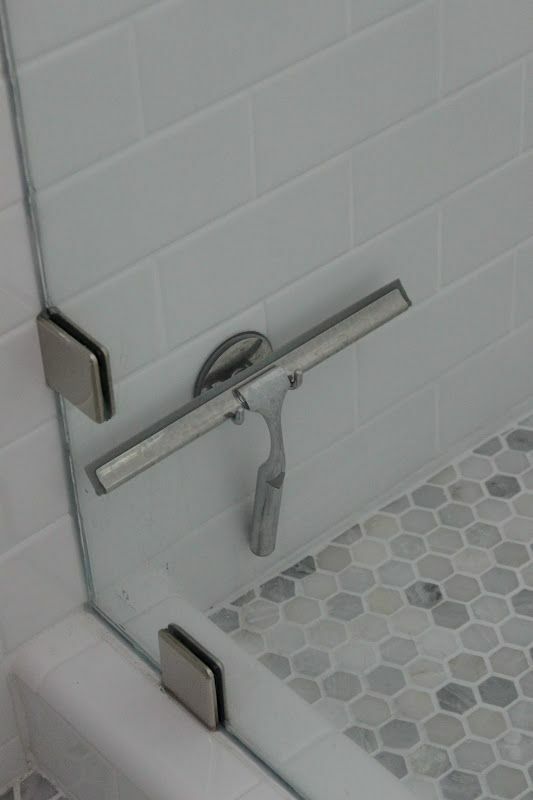 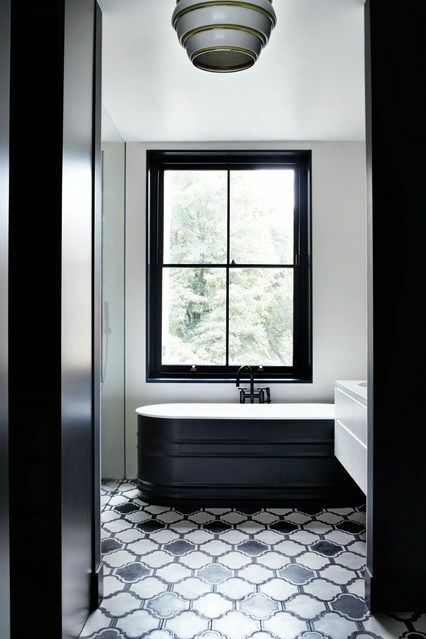 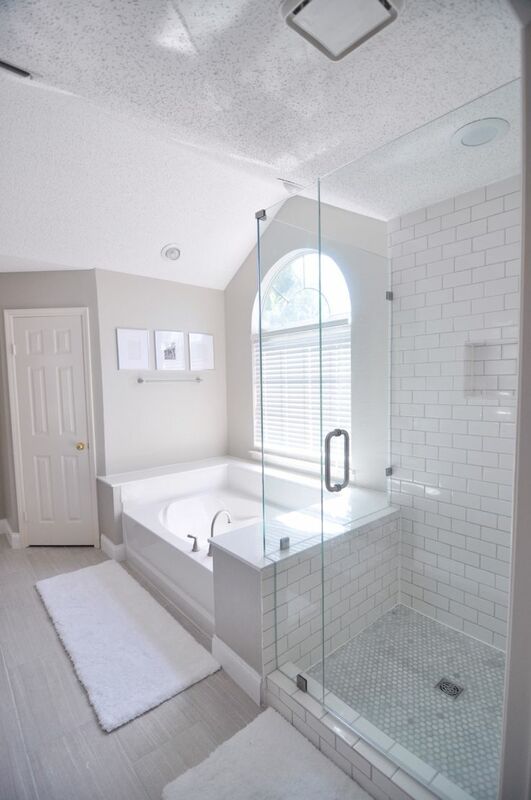 You can look it through and see how this tile can be used in a bathroom décor.